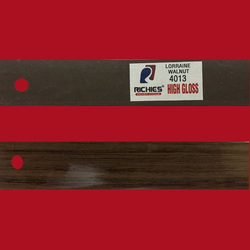 Manufacturer of a wide range of products which include wenge 1 high gloss edge band tape, wenge 3 high gloss edge band tape, natural teak high gloss edge band tape, highland pine high gloss edge band tape, acacia dark high gloss edge band tape and acacia light high gloss edge band tape. 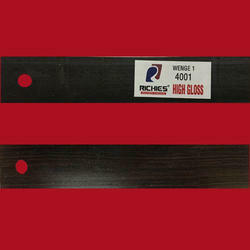 We are offering Wenge 1 High Gloss Edge Band Tape to our clients. 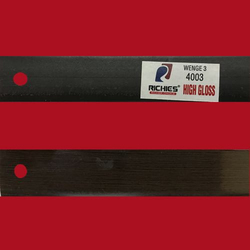 We are offering Wenge 3 High Gloss Edge Band Tape to our clients. 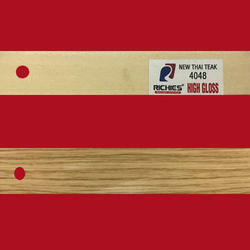 We are offering Natural Teak High Gloss Edge Band Tape to our clients. 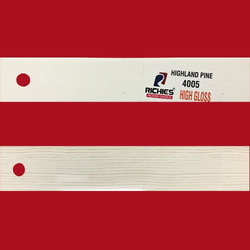 We are offering Highland Pine High Gloss Edge Band Tape to our clients. 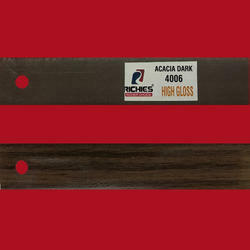 We are offering Acacia Dark High Gloss Edge Band Tape to our clients. 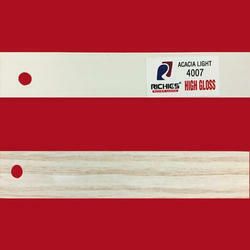 We are offering Acacia Light High Gloss Edge Band Tape to our clients. 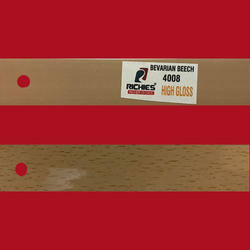 We are offering Bevarian Beech High Gloss Edge Band Tape to our clients. 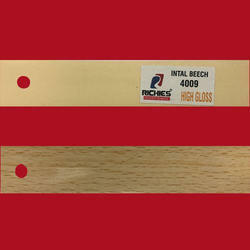 We are offering Intal Beach High Gloss Edge Band Tape to our clients. 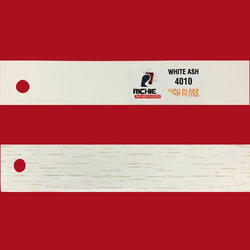 We are offering White Ash High Gloss Edge Band Tape to our clients. 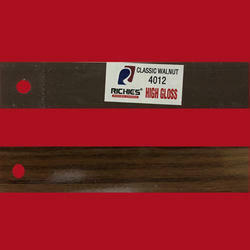 We are offering Classic Walnut High Gloss Edge Band Tape to our clients. 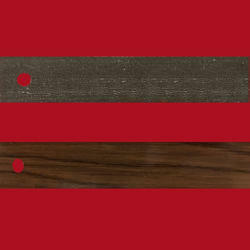 We are offering Lorraine Walnut High Gloss Edge Band Tape to our clients. 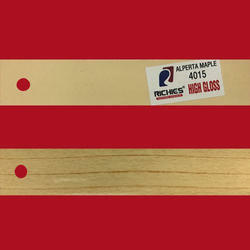 We are offering Alperta Maple High Gloss Edge Band Tape to our clients. 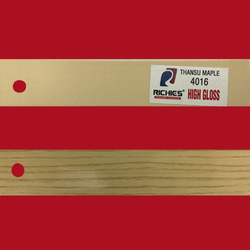 We are offering Thansu Maple High Gloss Edge Band Tape to our clients. We are offering Sapelli High Gloss Edge Band Tape to our clients. 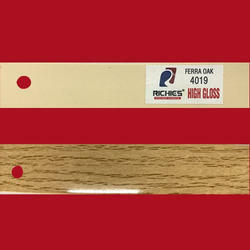 We are offering Ferra Oak High Gloss Edge Band Tape to our clients. 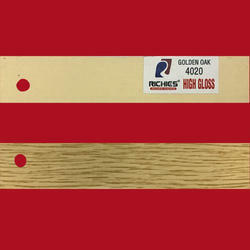 We are offering Golden Oak High Gloss Edge Band Tape to our clients. 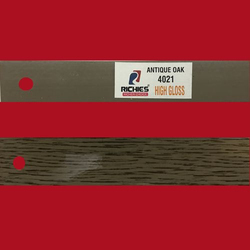 We are offering Antique Oak High Gloss Edge Band Tape to our clients. 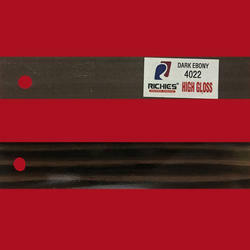 We are offering Dark Ebony High Gloss Edge Band Tape to our clients. 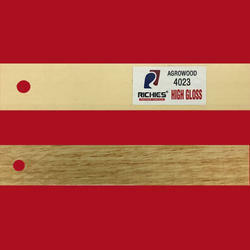 We are offering Agrowood High Gloss Edge Band Tape to our clients. We are offering Rose Mahaguny High Gloss Edge Band Tape to our clients. 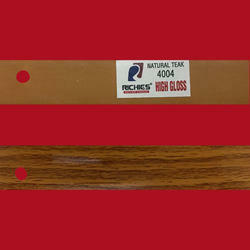 We are offering Golden Ebony High Gloss Edge Band Tape to our clients. 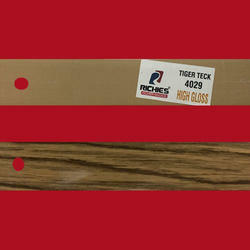 We are offering Teck High Gloss Edge Band Tape to our clients. 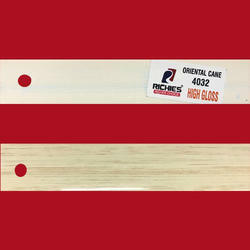 We are offering Oriental Cane High Gloss Edge Band Tape to our clients. We are offering Ghana Wengy High Gloss Edge Band Tape to our clients. We are offering Thai Tek High Gloss Edge Band Tape to our clients. 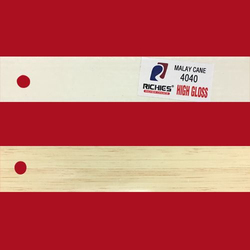 We are offering Malay Cane High Gloss Edge Band Tape to our clients. We are offering Newton Wood High Gloss Edge Band Tape to our clients. 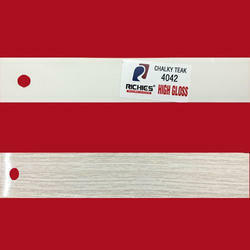 We are offering Chalky Teak High Gloss Edge Band Tape to our clients. 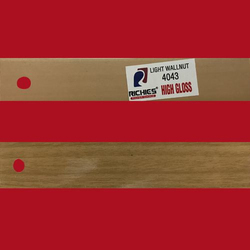 We are offering Light Wallnut Higloss Edge Band Tape to our clients. 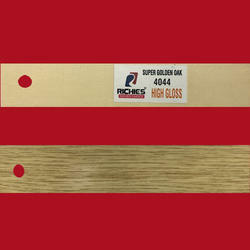 We are offering Super Golden Oak Hi Gloss Edge Band Tape to our clients. 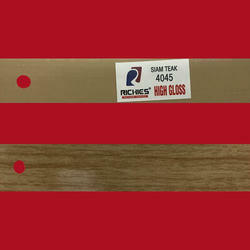 We are offering Siam Teak Hi Gloss Edge Band Tape to our clients. 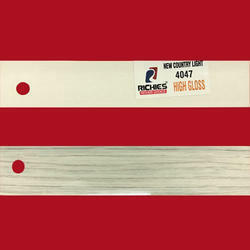 We are offering New Country Light High Gloss Edge Band Tape to our clients. 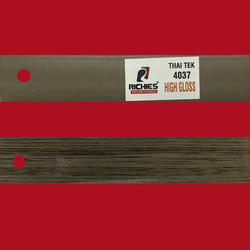 We are offering New Thai Teak High Gloss Edge Band Tape to our clients. 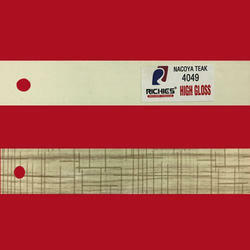 We are offering Nacoya Teak High Gloss Edge Band Tape to our clients. 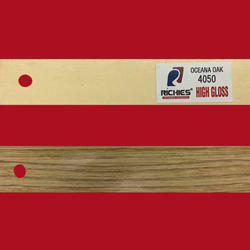 We are offering Oceana Oak High Gloss Edge Band Tape to our clients. 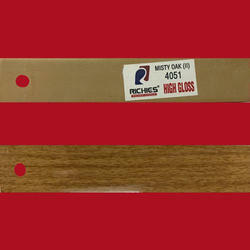 We are offering Misty Oak (II) High Gloss Edge Band Tape to our clients. 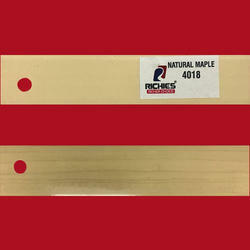 We are offering Natural Maple Edge Band Tape to our clients.